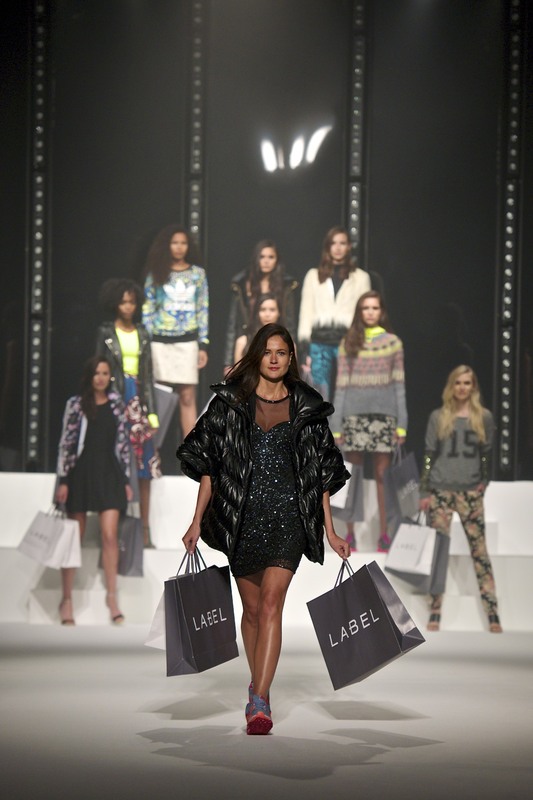 Lindsey Hunt Productions are delighted to producing 3 Catwalk Shows at the Cosmo Fashion Fest in September. More details to follow. The gorgeous Nicole O’Neill performing at our Show last week. Delighted that Karl Willett and the amazing Urban Voices Collective were able to perform at the Next Product Training Show and After Party. The incredible Kieran Daley Ward, Callum Powell, BB Kaye, Jackson Williams, Johnny White, Sarah Robinson, Leanne Hainsby, Erin Dusek, Caroline Royce, Jo Dyce did us proud. Thanks Layla Ellison for amazing choreography. 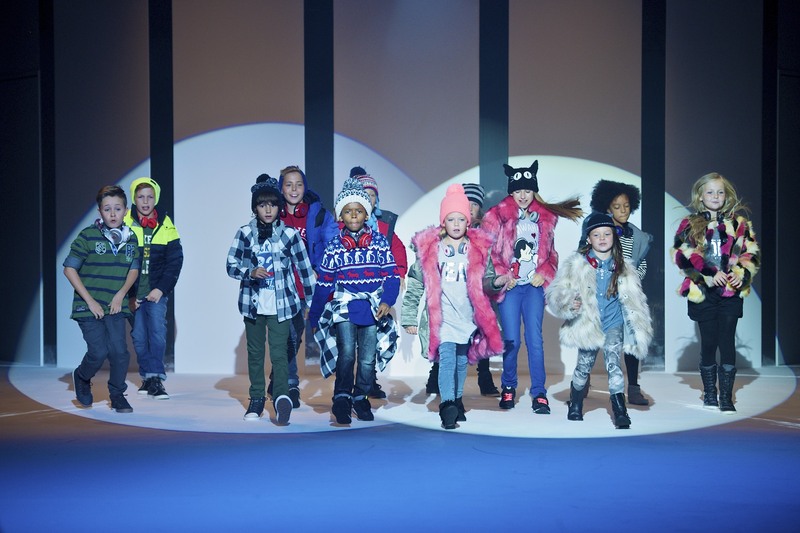 Lindsey Hunt Productions were delighted to have produced and directed the Next Product Training Catwalk Show last week. Brilliant choreography by Layla Ellison. Photography RyanCSullivan.